Amy is one of our Property Managers here at Chapman Property Newcastle. 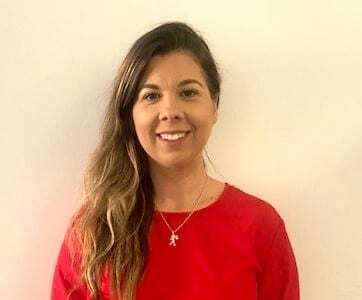 We talk to her about all things property management from the biggest misconceptions of the job to the next “up-and-coming” area of Newcastle. 1. What does a typical work day look like to you? There really isn’t a typical day in the property management world, however, most common activities are liaising with tenants and landlords for repairs and issues, routine inspections, conducting ingoing and outgoing inspections, arranging repairs and liaising with contractors. 2. What is the biggest misconception people have about your job? That it’s an office-based job, people seem to think all we do is ensure tenants pay their rent on time. The sky is the limit when it comes to my dedication and my involvement in my owner’s investment properties. I really enjoy the interaction will all types of people in my role. I mostly love helping people, whether its finding a property for a tenant, or finding a suitable tenant for my owner. 4. For those looking to apply for a rental what are your top 3 tips? A) Ensure you have a thorough look at the time of the inspection, you apply for the property in its current condition so ensure to ask questions about any issues you notice at the open or the inspections. B) Ensure you introduce yourself to the inspection agent – it’s always nice to put a face to the name on the paper, personally I read into how people present themselves and their engagement with me, this helps an application. C) Finally, look at as many properties as you can – so you understand the market value and what you are getting for your money. 5. Which suburb in Newcastle is the latest “up-and-coming” area? Looking at my past open inspections and the enquire I had I do believe Glendale is the booming suburb, in the quiet market we have been sitting in, we had over 25 people registered for the first open inspection, we don’t even see these numbers even in the peak of the summer market around the Merewether and Bar Beach areas. 6. When you’re not working, what do you like doing in Newcastle on your days off? 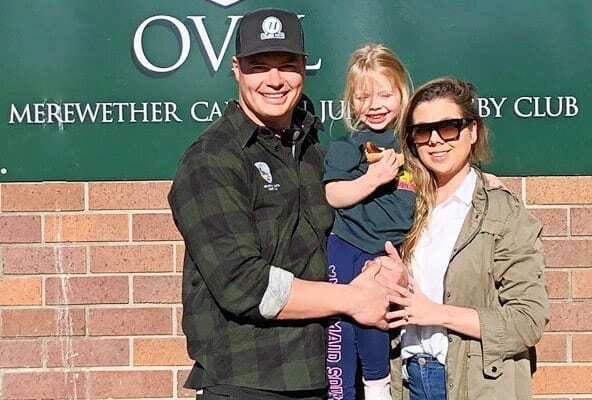 I have an incredible loving husband and a 4-year-old daughter, so I absorb them as much as I can – we enjoy the Bar Beach to Merewether walk with a coffee stop at Merewether Surfhouse, we love Newcastle’s variety of food and the weekend markets around town. We are a dedicated rugby family, so our Saturdays are supporting Merewether Carlton and where my daughter has a run with the ‘Greenies Grommets’. PreviousPrevious post:What should you be looking for in a property manager?NextNext post:You’re not just buying a home, it’s a lifestyle!